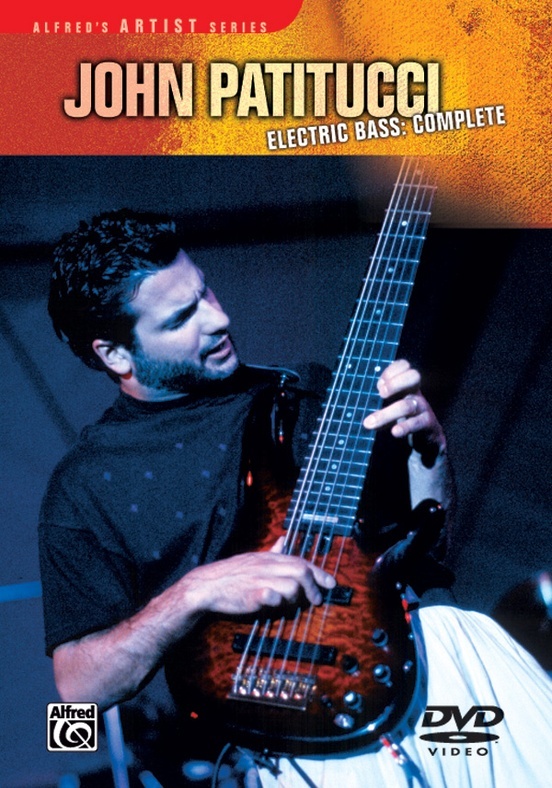 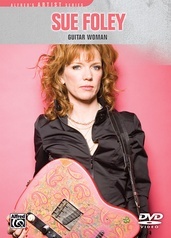 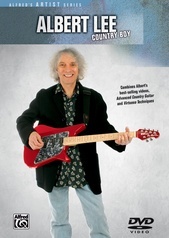 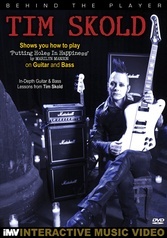 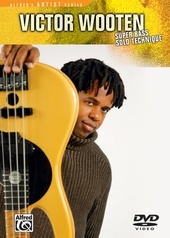 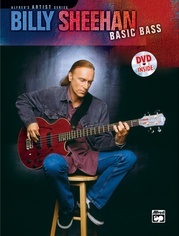 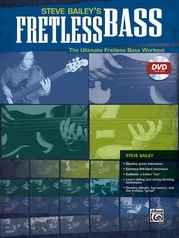 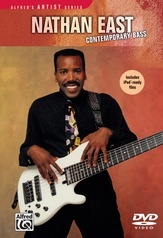 This new DVD combines both the Electric Bass and Electric Bass 2 videos in DVD format. 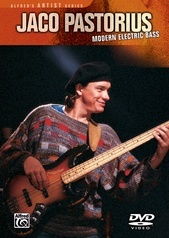 Electric Bass is a complete guide to grooving with a drummer in 15 styles, including funk, samba, reggae, jazz, shuffle, baiao, Latin, and rock. 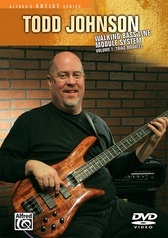 John provides examples in each style and discusses major influences and variations. 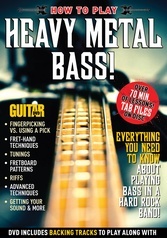 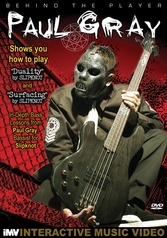 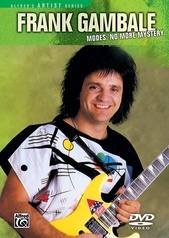 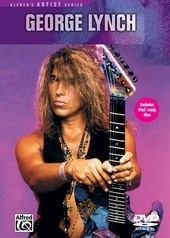 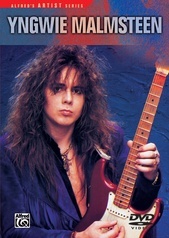 Includes an extensive discussion/ demonstration of technique (on the four-string bass). 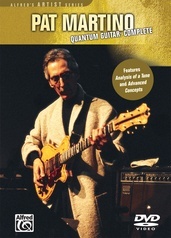 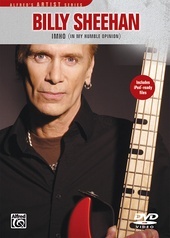 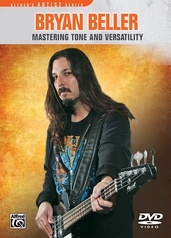 In Electric Bass 2, John offers insight into soloing by stressing the importance of ear-training. 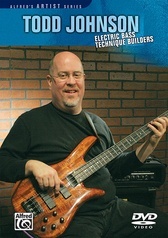 He takes some of the mystery out of the six-string bass by showing how it is tuned, its amazing range, and by offering many examples of its applications. 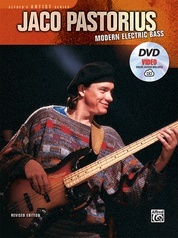 Special features include performances of John's compositions, a new interview with John, plus a live clip with the Chick Corea Elektric Band. 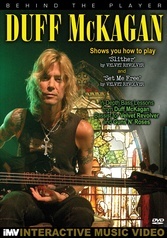 Running times: 85 minutes.